For Birds Only, located in Nassau County, is an exotic pet store specializing in exotic birds, pets, pet care & supplies. Read our blog for news and updates. One of the best ways to keep your pooch entertained is to invest in a food dispensing toy! If you’re not familiar as to what these are, then your pooch is in for a real treat, literally! Usually in the shape of a sphere, pet parents simply put one of their fur baby’s favorite snacks inside and close the dispenser. Once your dog runs around and plays with the toy, it will gradually dispense treats for them — and they’ll absolutely love it! Another snowy day activity is to play a game of hide-and-seek with your fur baby! To play the game, it’s quite simple: take one of their favorite toys, or treats, and hide it somewhere around the house — but in a safe area (i.e., under a table). Then once the surprise is hidden, it’s time to let them run around looking for it. You’ll love seeing your little pal get so excited, searching around and then finding their treasure! This is one of the most fun activities to play with your dog: a game of indoor fetch. Of course, you wouldn’t want to wail a stick or tennis ball in your living room, but you can opt for a soft, plush dog toy instead. This goes without saying, but you’ll just toss the toy just like you would outdoors — but just not as hard or far. 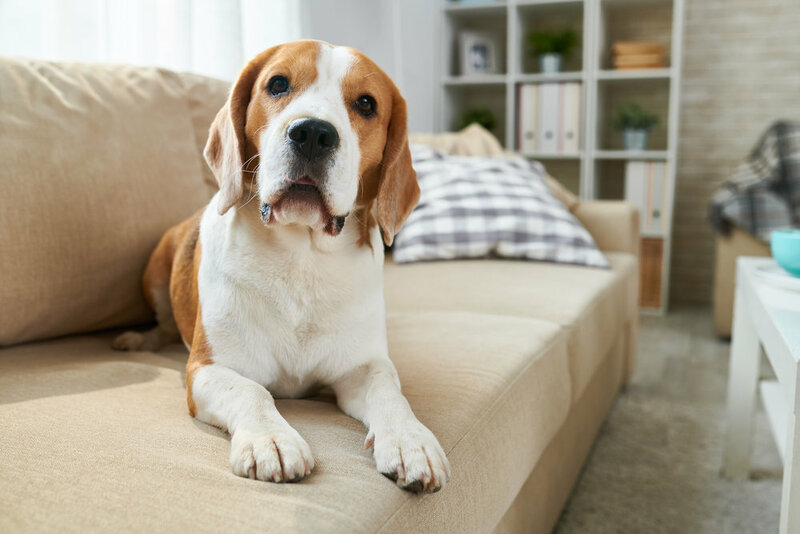 Additionally, you’ll want to make sure that the room is clear of any obstacles that could potentially harm your little buddy (i.e., moving a coffee table out of the way. ), too. Looking for some pet tips? Give us a call at 516-739-1015 or visit our store in person to chat with us! What Can I Feed my Pet Rabbit? For Birds Only, located in Nassau County, is an exotic pet store specializing in exotic birds, pets, pet care & supplies. Serving all of NYC & Long Island. Are Cats Really Afraid of Water? Do Cats Need to Exercise? How Can I Tell If My Bird Has Mites? Can I Bathe my Cat? What Can I Feed my Goldfish Besides Fish Food?